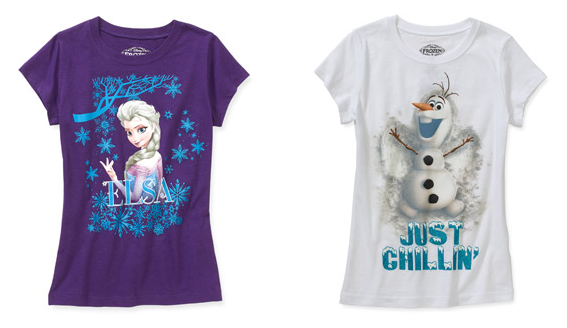 Disney Frozen Tees On Clearance $4.50 (Reg. $7.97)! You are here: Home / Great Deals / Disney Frozen Tees On Clearance $4.50 (Reg. $7.97)!